Exclusive! 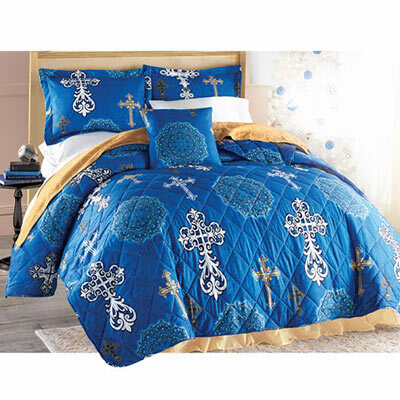 Our Simply Divine Quilt Set & Accessory are perfect for a divine sleep! Reversible in soft, long-wearing polyester microfiber with polyester fill. Machine wash. Imported.